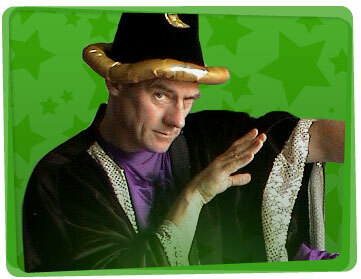 If you would like to host a kids party with a wizard theme, why not hire a Yabadoo wizard in Canberra? With a tap of their wand and a few magic words, our wiz of wizardry and master of illusion will leave your guests spellbound. 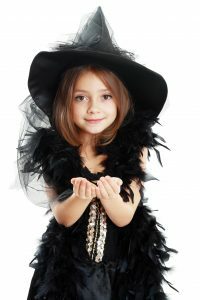 We offer a family magic show plus kids can participate in other fun party ideas including a treasure hunt, face painting, games (including pass the parcel), twisted balloon art and a plethora of other activities. The lucky birthday child will feel even more important as they’ll receive an extra special twisted balloon birthday present in the course of the magic show. With a wave of his wand and some hushed words of old, the Yabadoo Wizards can create magic and wonder for your special event. Whatever your requirements – a face painter, a mystifying wizard or a side splitting clown – we can create a package to suit your needs. 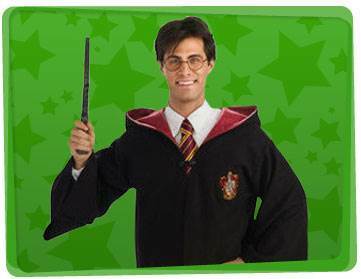 You can hire a wizard from Yabadoo to come to your party anywhere in Canberra, so click the Book Now button to give your child that memorable birthday party they wish for. Waiting for your entertainer to arrive? Keep the children busy with this wizard party game idea! The wizard has turned the children into three-legged creatures! Create separate teams that are made up of pairs: Two children stand side by side with one arm around each other’s shoulder so one kid’s right leg is touching the other kid’s left leg. Tie the touching legs together so they have three legs instead of four. On the blow of a whistle, pairs from both teams race towards the finish line and back to the starting line as fast as they can. The first team of three-legged creatures to finish the race wins!